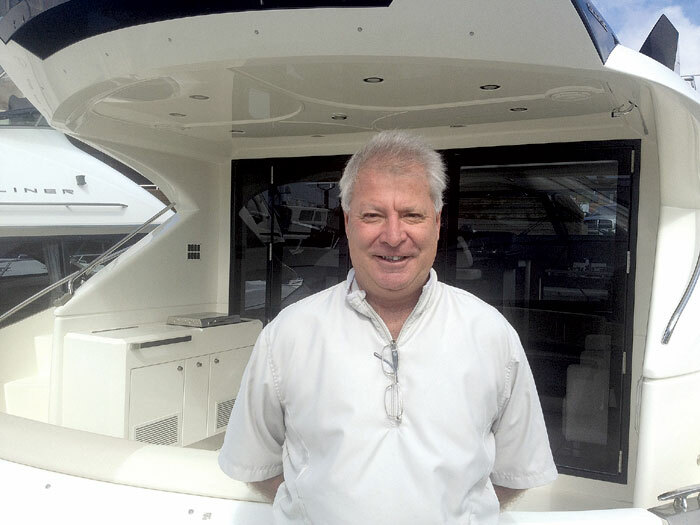 SAN DIEGO — Silver Seas Yachts has announced that Steve Blackman is joining the company’s sales team. Blackman is the former vice-president of Blackman Boats in San Diego, and he brings more than 30 years of experience as a yacht professional — including new and brokerage sales, and boat manufacturing expertise — to his new position at Silver Seas Yachts. Blackman said he feels fortunate to be able to work with such a professional and knowledgeable staff, in his new position at Silver Seas Yachts. Silver Seas Yachts is the exclusive Southwest dealer for Carver Yachts, Cruisers Yachts, Four Winns and Marquis. In addition to new boat sales, Silver Seas Yachts offers a full-service brokerage. Silver Seas Yachts’ San Diego location is at 2385 Shelter Island Drive. For more information, call the company at (619) 453-0423 or visit silverseasyachts.com.